Pink has debuted her new single online. The singer-songwriter – real name Alecia Moore – posted the audio clip for “Just Like Fire” to her Vevo channel on Thursday (April 14, 2016). The track was co-written by Oscar Holter, whose other credits include Hailee Steinfeld’s “Love Myself” [Republic], Tori Kelly’s “Should’ve Been Us” [Capitol] and Carly Rae Jepsen’s “Run Away With Me” [Interscope]. Meanwhile, production duties on “Just Like Fire” – now available for download via iTunes – were collectively handled by Max Martin (Britney Spears, Christina Aguilera) and Shellback (Taylor Swift, Adam Lambert). Her forthcoming seventh album – featuring contributions from Greg Kurstin, Sia Furler and Beck – is expected to be released later this year through Sony Music Entertainment / RCA Records. Listen to the audio clip for “Just Like Fire” below. 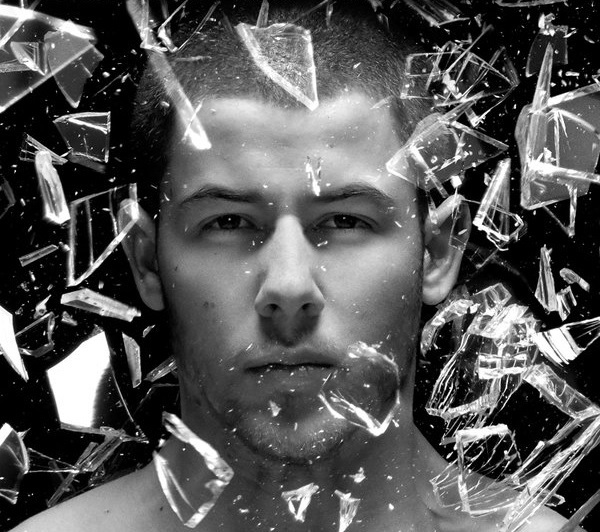 Nick Jonas has unveiled his new single online. The actor-singer-songwriter-record producer posted the audio clip for “Champagne Problems” to his Vevo channel on Friday (April 08, 2016). “Champagne Problems” – now available for download via iTunes – was written by Nick Jonas and Jonathan Tucker along with Sean Douglas (Madonna, Enrique Iglesias), PJ Bianco (Fifth Harmony, Demi Lovato) and the song’s producer Jason Evigan (Ella Henderson, David Guetta). As mentioned in earlier posts, Jonas will release his third studio collection “Last Year Was Complicated” – featuring previous single “Close” – on June 10 through Safehouse Records and Island Records. The highly-anticipated project boasts additional productions and songwriting contributions from Mattman & Robin, Justin Tranter, Sir Nolan, Julia Michaels, Dewain Whitmore, Priscilla Renea, Rickard Goransson, Simon Wilcox, Bebe Rexha, Shellback, Ilsey Juber, Savan Kotecha, and Max Martin. Listen to the audio clip for “Champagne Problems” below. 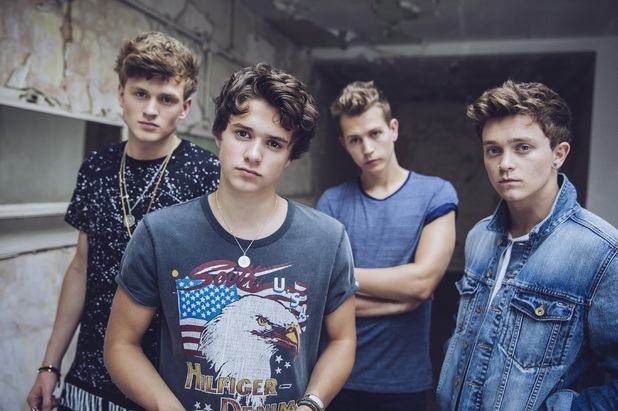 The Vamps have premiered the music video for their new single online. The British pop band posted the visual clip for “I Found a Girl” – featuring Omi – to their Vevo channel on Friday (April 01, 2016). “I Found a Girl” was co-written by James Blunt along with Ross Golan (Selena Gomez, Lukas Graham), Ammar Malik (Kesha, Nick Jonas), Claude Kelly (Brandy, Olly Murs) and Steve Mac (Jess Glynne, Kelly Clarkson). The Vamps’ sophomore studio collection “Wake Up” – featuring previous singles “Rest Your Love” and “Wake Up” – is now available for download via iTunes in partnership with Virgin EMI Records (UK) and Island Records (US). Other album contributors include Rami Yacoub (Madonna), Wayne Hector (Emeli Sande), Carl Falk (Ellie Goulding), Savan Kotecha (Tori Kelly), Shellback (Taylor Swift), Ed Drewett (Craig David) and Johan Carlsson (Meghan Trainor). Watch the music video for “I Found a Girl” below. Taylor Swift has premiered a new music video online. The singer/songwriter posted the Joseph Kahn-directed clip for “Out of the Woods” to her Vevo channel on Thursday (December 31, 2015). “Out of the Woods” was co-produced by Jack Antonoff (Lorde, Rachel Platten) and Max Martin (Adele, Katy Perry). Swift’s latest studio collection “1989” – featuring previous singles “Wildest Dreams,” “Bad Blood,” “Blank Space,” “Style” and “Shake it Off” – is now available for download via Big Machine Records. Other album contributors include Mattman & Robin (Hailee Steinfeld), Greg Kurstin (Sia), Ryan Tedder (Beyonce), Noel Zancanella (Shawn Mendes), Shellback (Britney Spears), and Ali Payami (The Weeknd). Watch the music video for “Out of the Woods” below. 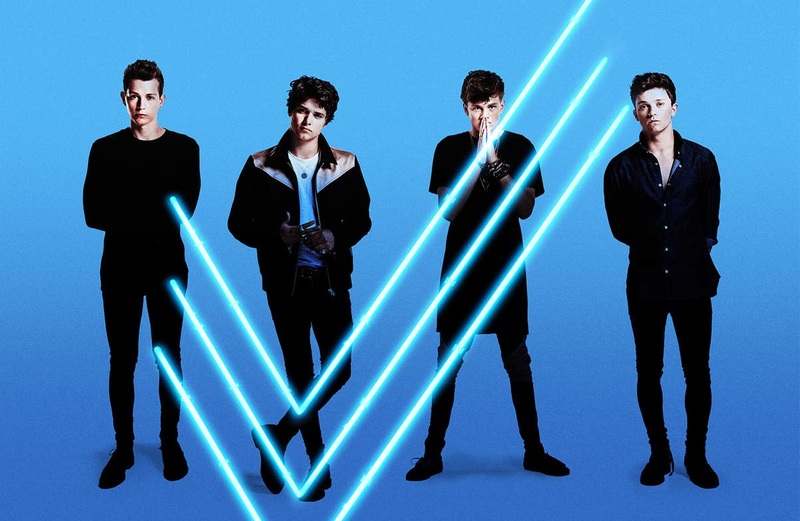 The Vamps have premiered a new music video online. The British pop band posted the visual clip for “Rest Your Love” to their Vevo channel on Thursday (November 26, 2015). “Rest Your Love” was collectively written and produced by Savan Kotecha (Usher, The Weeknd), Shellback (Adele, Taylor Swift), Carlk Falk (Madonna, Demi Lovato) and Rami Yacoub (Celine Dion, Ellie Goulding). Video treatment was handled by Frank Borin, whose other credits include Nathan Sykes’ “Over and Over Again” [Global Entertainment], Take That’s “Hey Boy” [Polydor] and Timeflies’ “Worse Things Than Love” [Island]. The Vamps’ latest album “Wake Up” is now available for download via iTunes in partnership with Virgin EMI Records (UK) and Island Records (US). The project features additional alliances with Wayne Hector (Fleur East), Ross Golan (Selena Gomez), Johan Carlsson (Colbie Caillat), Ed Drewett (One Direction), Steve Mac (Shakira) and Ammar Malik (Shawn Mendes). Watch the music video for “Rest Your Love” below. Adele has shared a new performance video online. An exclusive live rendition of “When We Were Young” was posted to the singer/songwriter’s Vevo channel on Tuesday (November 17, 2015). The track marks the second promotional cut from Adele’s upcoming third album, “25,” out on November 20 through XL Recordings and Columbia Records. It was also co-written by fellow recording artist Tobias Jesso Jr. and produced by Ariel Rechtshaid, whose recent credits include Kelela (“Rewind”), Carly Rae Jepsen (“All That”) and Madonna (“Living for Love”). 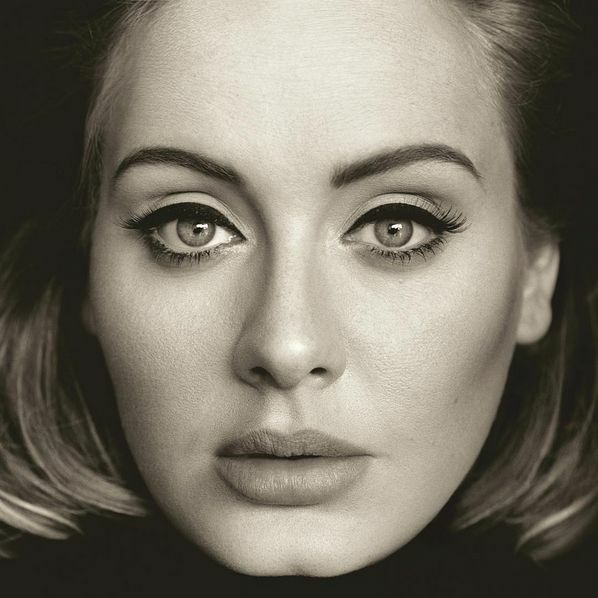 Other musicians backing Adele on “25” are Greg Kurstin (Sia), Max Martin (Tinashe), Shellback (Usher), Ryan Tedder (Beyonce), Paul Epworth (John Legend), Danger Mouse (Norah Jones) and Bruno Mars (Alicia Keys). Watch the live performance for “When We Were Young” below. 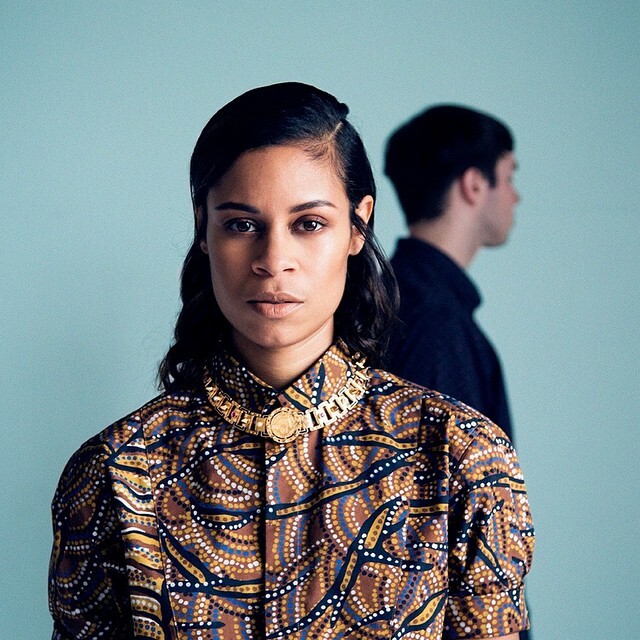 AlunaGeorge have teamed up with Cass Lowe for their second album. Lowe recently co-wrote and co-produced “All My Friends” for electronic music group Snakehips. The tracks – which features Tinashe and Chance the Rapper – is now available for download via iTunes and all other online outlets. His other credits include Blonde’s “All Cried Out” f/ Alex Newell [Parlophone], Sinead Harnett’s “Anywhere But Here” [Virgin EMI], Cheryl’s “Coming Up for Air” f/ Joel Compass [Polydor] and Kwabs’ “Make You Mine” [Atlantic]. Meanwhile, AlunaGeorge – composed of Aluna Francis and George Reid – are expected to release their sophomore studio collection and follow-up to 2013’s “Body Music” next year through Island Records. The still-untitled project reportedly delivers additional alliances with Happy Perez (Mariah Carey), Jin Jin (Little Mix), Rob Knox (Nathan Sykes), Tom Aspaul (Kylie Minogue), Utters (Maverick Sabre) and Shellback (Taylor Swift). Watch the music video for “To Ü” below.